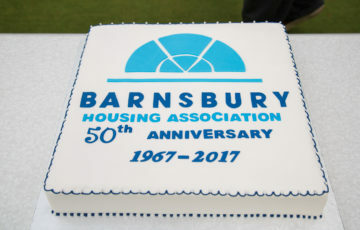 Each year Barnsbury Housing Association publishes its annual report and financial statements to indicate how BHA is performing as an organisation. 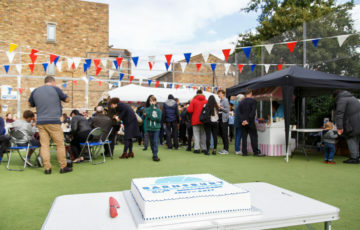 As agreed with the Tenants’ Association, BHA now publishes a summary of our board meetings, so residents can see how the Board is making key decisions. 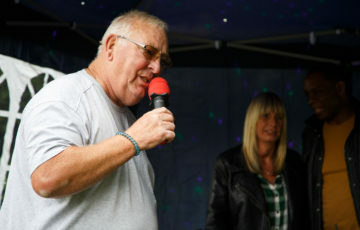 To find out more about the Tenants’ Association click here. 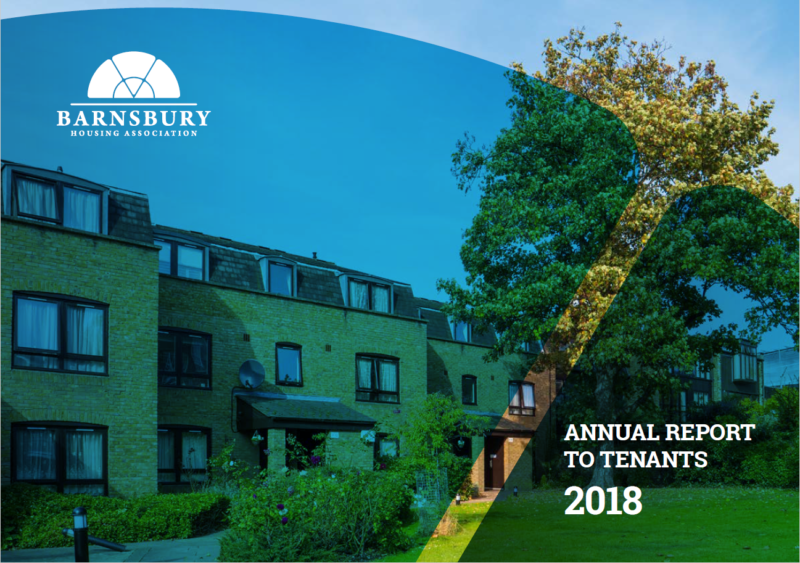 Our Corporate Plan sets out how we plan to deliver and improve residents’ services and develop new homes over the next 5 years. The plan takes account of the external political environment at national and local level which directly impacts on our work. We are currently updating our corporate plan.